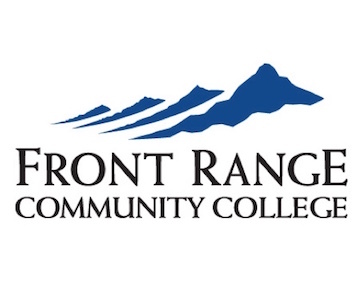 FRCC offers both the Associate of Applied Science degree in Health Information Technology (63 credits) and the Medical Coding Certificate (27 credits). Each course is 5 weeks in length and are hybrid, meaning 50% is online and 50% is in on-campus, instructor lead classes. Upon graduation from the program, students will be eligible to sit for the national RHIT examination. All new students start in the Fall semester. Please come to an HIT Information Session to learn more about the HIT Program and the coding certificate at the FRCC campus in Westminster, the 2nd Wednesday of every month, 6:00 PM, A level. No need to register. Enter through any door and signs will direct you to the A level. There will be a question and answer period.